Are Australia’s roads giving you asthma? New research finds that living close to a major road increases your risk of asthma in middle age by around 50 per cent. Read the article. 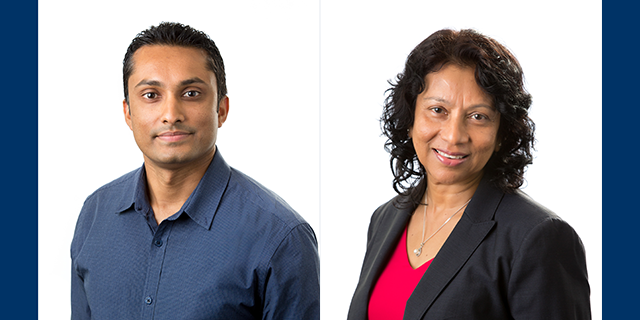 Dr Gayan Bowatte and Professor Shyamali Dharmage, Allergy and Lung Health Unit.